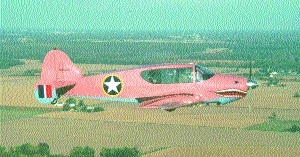 This Cruisemaster is owned by a member in Ohio, painted in WWII North African P-40 colors; originally Army Air-Corps Olive Drab, they bleached to pink in the hot African sun. When Giuseppe Mario Bellanca came to the United States around 1910, from his native Italy, the country gained a gifted airplane designer. 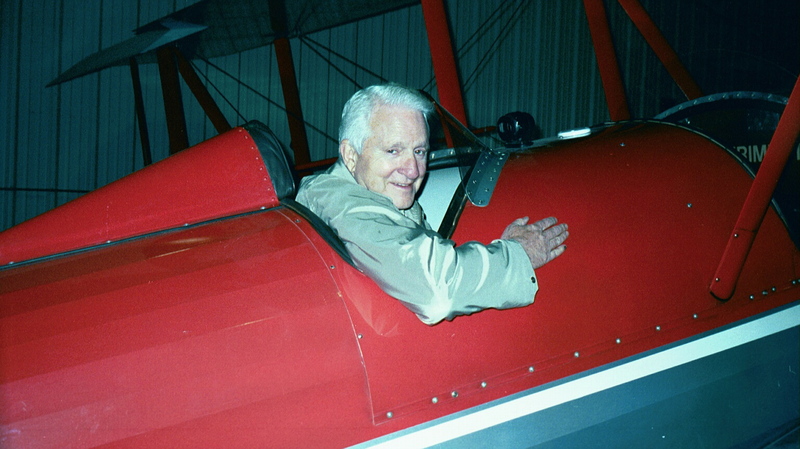 Schooled in Milan, he quickly established his reputation as a skilled aviation pioneer. One of his earliest designs, utilizing lifting struts to support the wings, won numerous accolades and trophies, and today resides in the Smithsonian Institute. Charles Lindberg’s first choice for his transatlantic flight was a Bellanca. A reliable aircraft with a colorful history, Bellanca has a loyal following, and at least 1,600 loyalists are cementing the Bellanca’s place in history as members of the Bellanca-Champion Club. The club is headquartered in Coxsackie, N.Y., which is about 30 miles south of Albany. Almost all of the 1,600 members are in the United States, but a small percentage is in foreign nations. 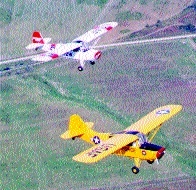 Most members own and fly their own aircraft, and 10 to 15 percent of the membership own more than one plane. “These people often have one plane for business and another for fun. Many of our members restore their own planes,” said Szego. Why so much interest in Bellancas? Giuseppe Bellanca’s planes were unique for their design. They were fast and efficient and set many records. Lindberg’s first choice was the Bellanca WB-2, but a falling out over the company’s insistence on choosing the crew led Lindberg to Ryan for his famed journey. 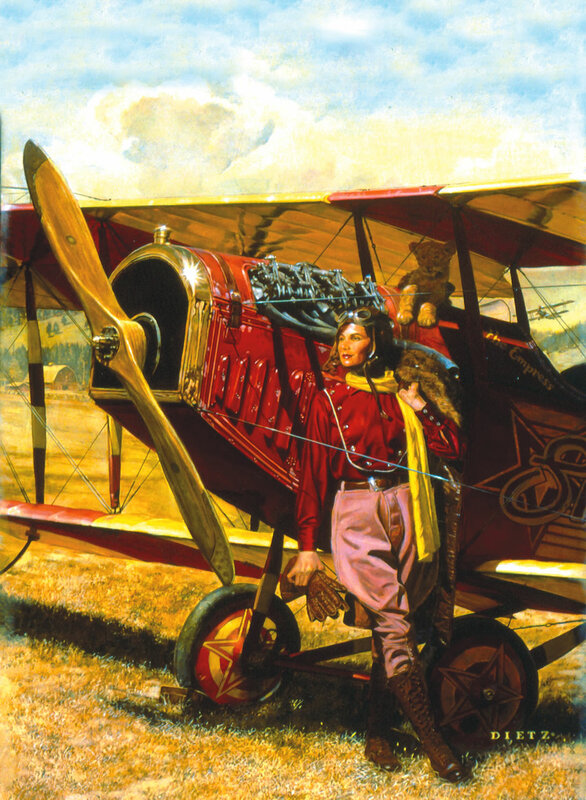 Only two weeks after Lindberg’s trans-Atlantic flight, the plane Lindberg would have flown, Bellanca’s “Miss Columbia,” flew non-stop from Roosevelt Field, New York to Eisleben, Germany, in just 42 hours and 45 minutes, setting a new record. 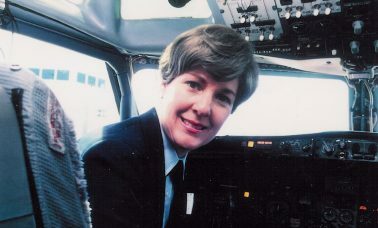 The pilot was Clarence Chamberlin, who took along the plane’s owner, Charles A. Levine. Following the success of the “Columbia,” Bellanca formed his own company at New Castle, Del., in 1927. In May 1931, a Bellanca Pacemaker, constructed with extra large wings and control surfaces, stayed aloft over Jacksonville, Fla., for 84 hours and 32 minutes. The record stood until 1986. Powered by a 225 hp Packard diesel engine, the Pacemaker was the first to demonstrate the efficiency of diesel. The club’s Aeronca editor in Texas restored these Aeronca Champs. By July 1931, six Bellancas had crossed the Atlantic, including a flight to Istanbul—a record 5,012 miles. Clyde Pangborn and Hugh Herdon Jr. made the first successful non-stop flight across the Pacific in 1931, in “Miss Veedol,” a Bellanca CH-400. They took off from Samishiro Beach, 280 miles north of Tokyo, on Oct. 3, 1931, and landed in Wenatchee, Wash., 41 hours later, covering 4,558 miles without incident. 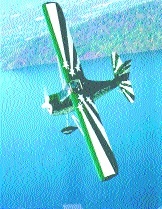 The club was founded about 14 years ago and its website, www.bellanca-championclub.com, provides historical data, a newsletter, technical topics, a fly market and parts bin, a gift shop and fly-in dates. The club will host the Bellanca the Bellanca-Champion Club West Coast Fly-In, in Columbia, Calif., May 30 – June 1, and the Bellanca-Champion Club East Coast Fly-In at the Pottstown Municipal Airport, in Pottstown, Pa., Sept. 26-28. Besides that, the club will participate in Sun ‘n Fun in Lakeland, Fla. (vintage aircraft type-club tent), April 2-8, and EAA AirVenture Oshkosh (vintage aircraft type-club tent) July 29 – August 4. Bellanca produced about 80 planes. After coming to the United States, Guiseppe M. Bellanca, a native of Sicily, ran the Bellanca Airplane School at Mineola, Long Island, between 1912 and 1916. However, his main interest was in the design and construction of planes. 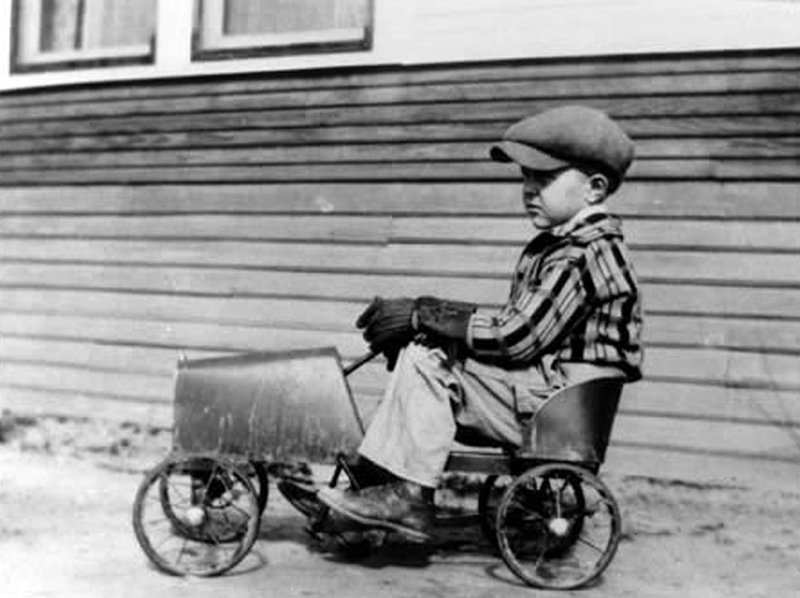 He built his first airplane in 1912. 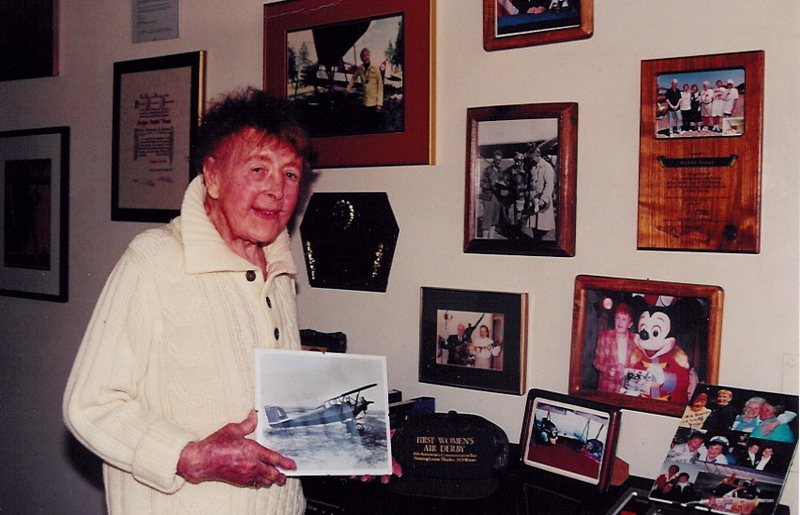 After World War I, he joined the Wright Aeronautical Corporation, and designed a number of single-engine monoplanes. 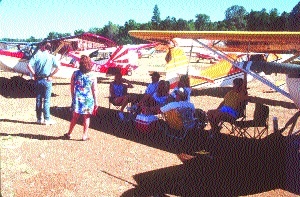 Over 80 airplanes attended the Bellance-Champion Club’s 2001 Annual West Coast Fly-In. In 1922, Roos-Bellanca Aircraft was formed. That company merged in 1923 with Wright Aeronautical to form Wright-Bellanca. Bellanca completed the C.F. model in 1922. The five-place monoplane was the first design to use “lifting struts” to support the wings. Five years later, Giuseppe Bellanca acquired the rights to the WB-2 Columbia and formed the Columbia Aircraft Division of Bellanca Aircraft. That same year, that aircraft set a world endurance record of 51 hours, 11 minutes and 20 seconds in the air. In 1955, Bellanca Aircraft was sold to Northern Aircraft (later named Downer then International Aircraft or Inter-Air). In 1967, the Bellanca name resurfaced as Bellanca Sales, a subsidiary of Miller Flying Service of Inter-Air. 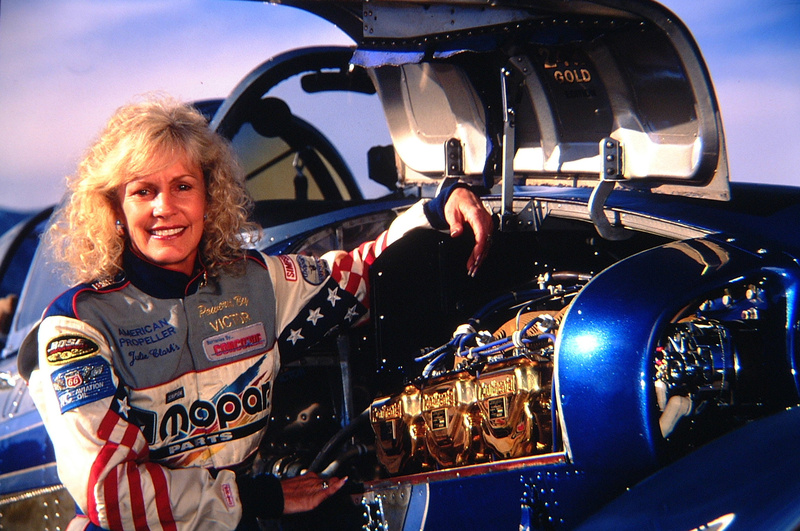 Then, in 1970, Bellanca Sales acquired Champion Aircraft and changed the name to Bellanca Aircraft. 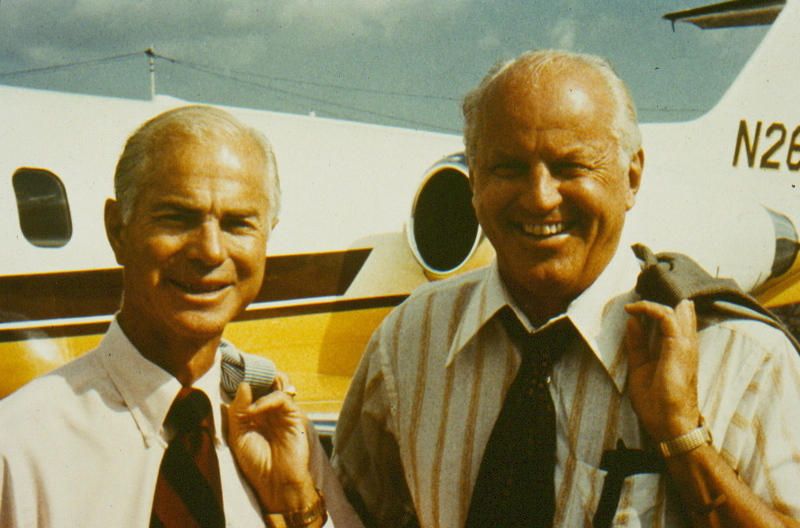 In 1978, Bellanca Aircraft became a subsidiary of Anderson Greenwood, and in 1982, Bellanca Aircraft assets were sold to Viking Aviation. Alexandria Aircraft acquired those assets in 2002. As for Guiseppe Bellanca, in 1954, he and his son August left their company to form a new engineering and development firm. 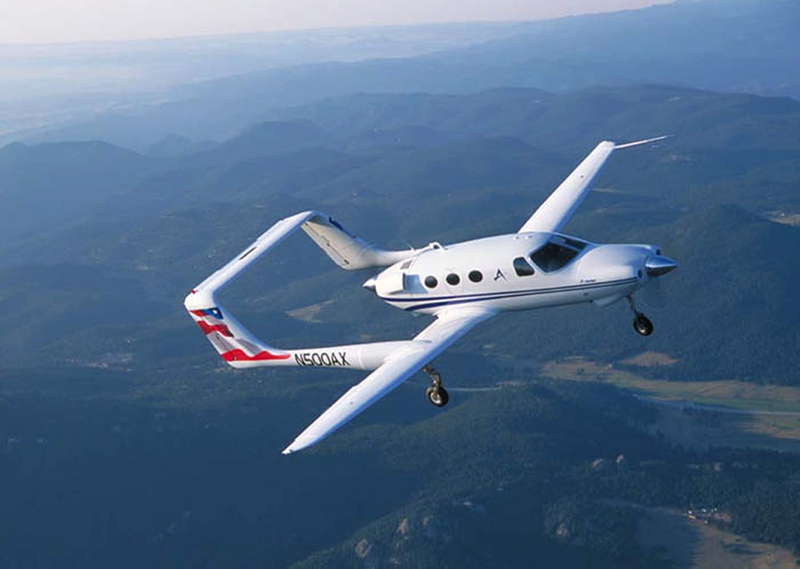 In 1983, that company became the AviaBellanca Aircraft Corporation. August Bellanca is a skilled aeronautical engineer and an expert in the design of both civil and military aircraft and in the use of strong, lightweight composite materials. He holds numerous patents. 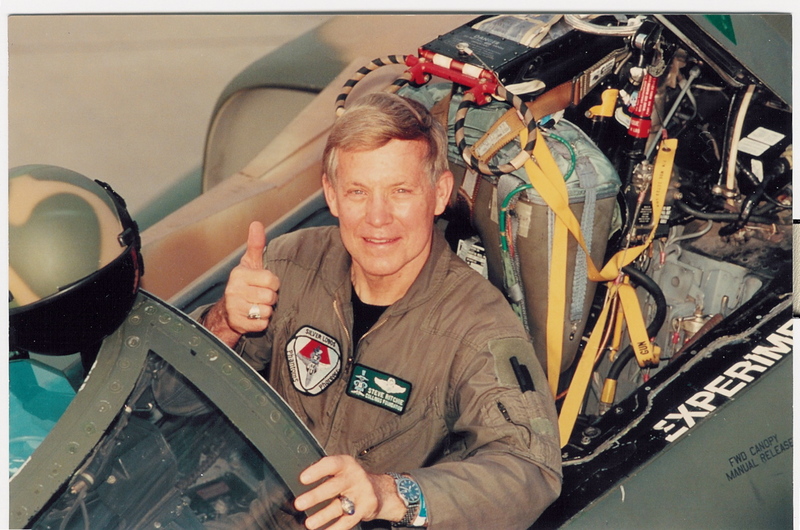 He has provided engineering services in these fields for such giants in aerospace as Boeing/Vertol, Douglas and Grumman. A Super Viking shown at the club’s 2002 Annual East Coast Fly-In. AviaBellanca expects to introduce three or four new planes this year, all powered by the Continental IO-550 engine, the latest improvement to the breed. Giuseppe Bellanca died Dec. 26, 1960. At that time, he was living in Galena, Md. 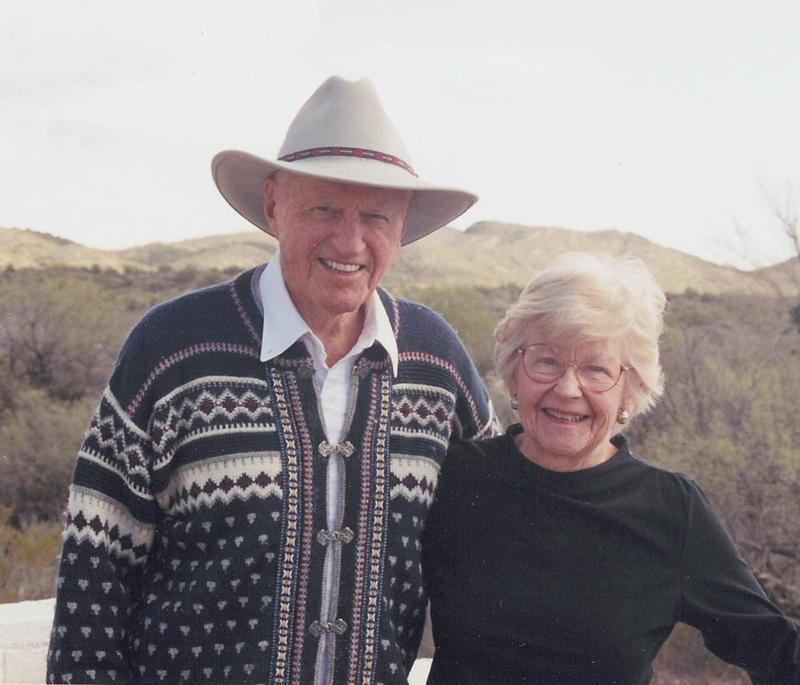 He sold his interest in the company six years before his death.